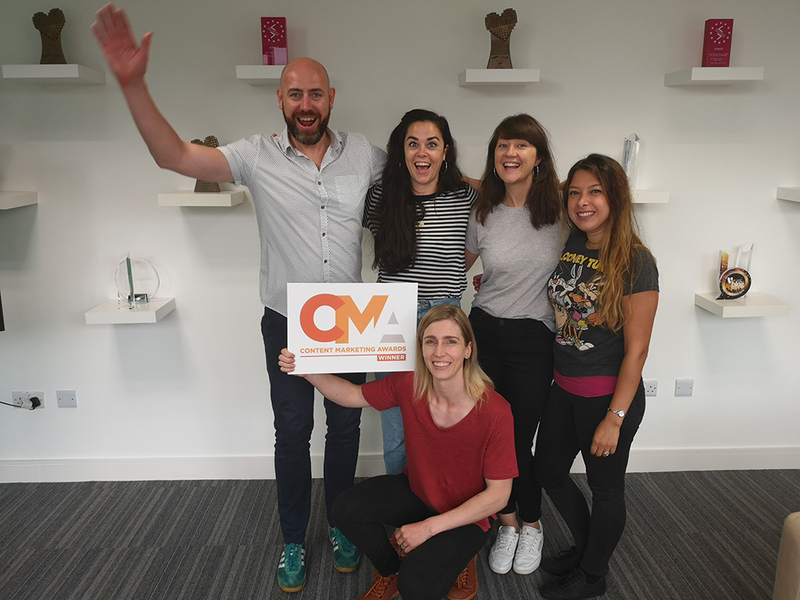 Scroll down for the #cmworld conversation report for July 27th, 2018 EST. When it comes to participants, we ranked 48th among 474 conversations. In terms of the number of posts, we ranked 49th out of 474 conversations that took place. This conversation ranked 66th out of 474 in terms of the amplification of ideas & content. There were 16 reshares, 25% of posts, during the course of the conversation. 11% of participants in this conversation engaged each other 7 times. 59% of participants in this conversation shared a total of 5 unique pieces of content. Here are the basic facts of the conversation for for July 27th, 2018. Startup content strategist. #ContentChat host. Gluten-free blogger @ErikaGlutenFree. @Warcraft player. Formerly Head of Content @anaplan @achievers @HighwirePR. IMJ, Ireland's leading advertising, marketing and media magazine. Business Magazine of the Year 2006, 2007, 2010 & 2012. Editor of the Year 2012. Do not miss Erika's session or #CMWorld in September this year! Game On! is the theme of CMWorld 2018. 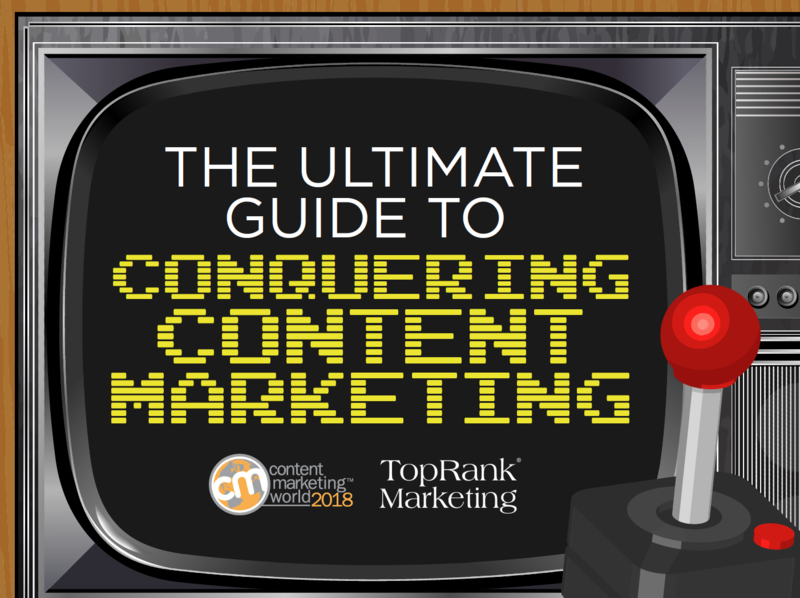 Our official CMWorld 2018 conference ebook that we collaborated on with our wonderful friends at TopRank Marketing.